engineering technology and project development. K&M is an internationally recognized finance and engineering advisory firm. Since its creation in 1987, K&M has advised private investors and governments on the development of power, water and telecommunications projects valued at over US$50 billion. K&M is different from conventional advisory firms. K&M knows how to transform a project idea into an operational asset that has a positive developmental impact. K&M’s experience emerged from its work developing and acquiring power plants, in which K&M successfully invested its own capital. K&M’s advice is based on its exposure to and successful resolution of dilemmas similar to those faced by its clients. K&M understands why and how to design enabling policies and regulations such that these are effective at supporting the public interest, and at mobilizing private capital to develop sustainable infrastructure projects. K&M has pioneered the use of Independent Power Producers (IPP). K&M advised on the feasibility, engineering, and procurement of the first IPPs in Pakistan, Jordan, Vietnam, Colombia and other countries. 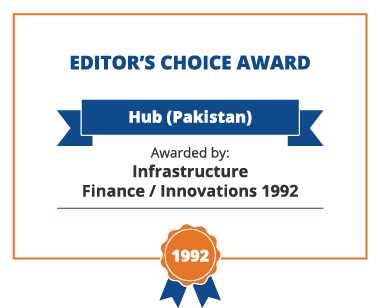 K&M established the internationally recognized standards of two project structures: Build-Own-Operate (BOO) and Build-Operate-Transfer (BOT) and popularized the use of credit enhancement mechanisms, such as partial risk guarantees, for improving the bankability of IPPs in emerging markets. 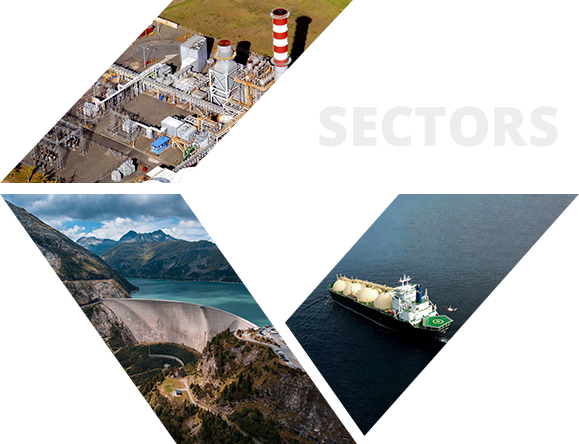 K&M is a wholly owned subsidiary of The Dorado Group LLC—a privately held company that specializes in the development, investment and ownership of clean and reliable power generation projects. Dorado Partners LLC offers full development and asset management services, primarily in the energy and infrastructure sectors. The Dorado Group also invests venture capital directly in businesses and projects that need early stage capital and have a business plan management team. 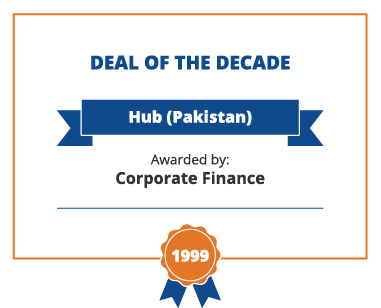 From its inception, K&M set a new precedent in infrastructure development by creating new financial architectures, credit enhancing mechanisms and enabling institutional and legal frameworks. K&M quickly established itself as a leader in IPP development for its own account in addition to private companies and governments around the world. Long before BOOT, BOOM, BOOMT, and other project financing modalities became fashionable, K&M was creating effective approaches to meet the rapidly increasing demand for electric power financing created by the lack of traditional sources of funding from multilateral and bilateral institutions. 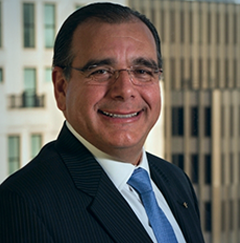 William Kappaz currently serves as the Chairman of K&M Advisors. Mr. Kappaz is also the Chairman and CEO of The Dorado Group—the owner of K&M Advisors. Mr. Kappaz was previously the President and COO of K&M, where he advised on the structuring and development of numerous infrastructure projects around the world including the first ever private power projects in Bangladesh, Colombia, Ivory Coast, Jordan, Senegal, Tunisia, and Vietnam. In addition to his advisory work, Mr. Kappaz has structured, negotiated and invested in numerous power purchase agreements, fuel supply agreements, non-recourse project financed credit facilities, EPC contracts, O&M agreements, and project insurance agreements for more than US$10 billion in projects globally. Mr. Kappaz has developed and published new rules and regulations governing various countries’ energy sectors, unbundled vertically integrated state-owned utilities, and established wholesale electricity markets. 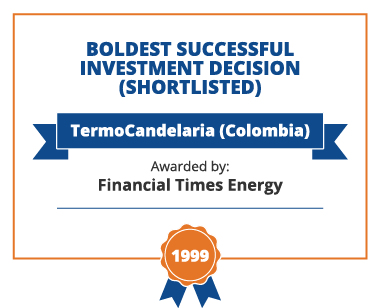 His acquisition and financial turnaround of the Termovalle Power Project in Colombia has become a leading example of distressed investing, and its success created the platform for The Dorado Group. He received his B.S. in Finance from the University of Maryland. Mr. Guzman has over 23 years of experience in power and water PPP projects. Mr. Guzman’s power experience includes advising government and private clients on the development of new privately-financed power generation projects, or on concessioning or acquiring existing assets. His experience also includes working with regulatory agencies to review rate applications or develop rate setting methodologies. 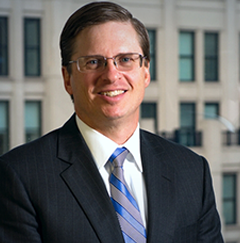 For private clients—including sponsors, private equity investors and lenders—he has advised on origination, due diligence and valuation in infrastructure Greenfield developments, acquisitions or project finance loans. For government clients, he has advised on the development and improvement of PPP programs and the creation of guarantee or financing facilities, as well as in the preparation, implementation and negotiation of PPP transactions. His transaction track record includes deals totaling US$12.4 billion in more than 12 countries, of which US$5.5 billion are for power plants, US$0.3 billion for water and wastewater treatment plants, and US$6.7 billion are for transport projects (roads, mass rapid transit). He holds Bachelor’s and Master’s degrees in civil engineering and a Master’s in business and finance from the London Business School. 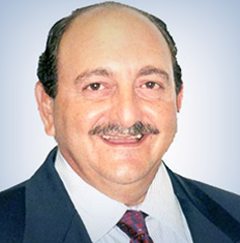 Dr. Juan Jose Daboub, PhD, serves as a Director at K&M Advisors and the Vice Chairman at The Dorado Group. 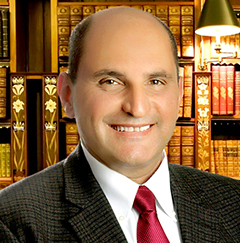 Dr. Daboub co-owns businesses in Central America and serves on the Board of Directors of several companies in the USA, Latin America, the United Arab Emirates, and Europe. He is the founding CEO of The Daboub Partnership and the Global Adaptation Institute. As Managing Director of the World Bank, from 2006 to 2010, Dr. Daboub oversaw operations in 110 countries in Africa, Asia, the Middle East and Latin America and was responsible for the oversight of the Human and Sustainable Development Networks, the Information Systems Group, the World Bank Institute, the Department of Institutional Integrity and the Arab World Initiative. From 1999 to 2004, Dr. Daboub served concurrently as El Salvador’s Minister of Finance and as Chief of Staff to President Flores. 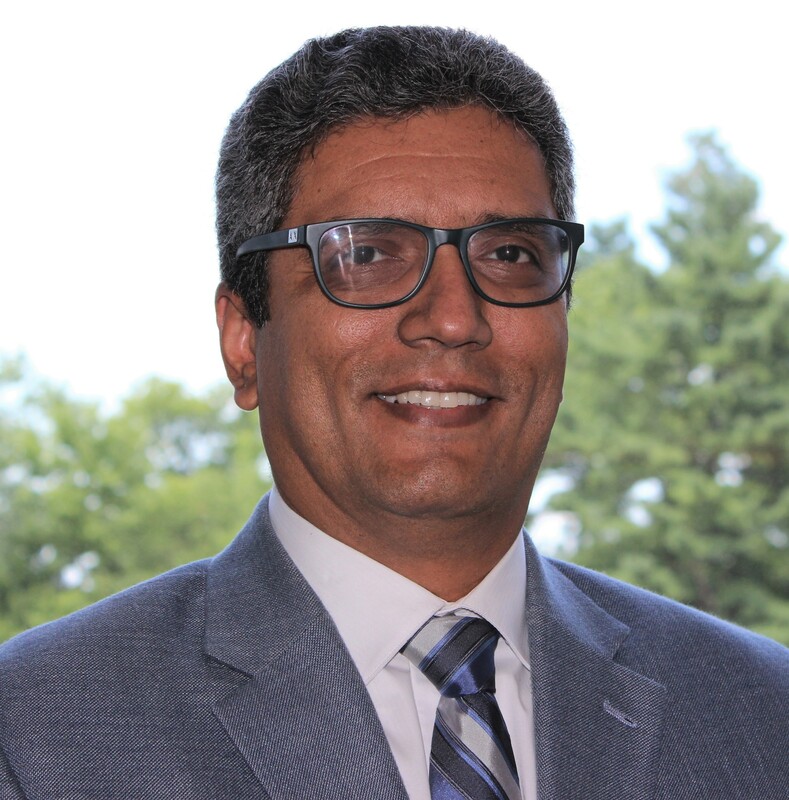 In these high profile dual roles, Dr. Daboub helped to navigate his native country through several regional economic challenges including securing and sustaining El Salvador’s investment grade rating, “dollarizing” the economy, and completing a Free Trade Agreement with the United States. He was President of the Electric Distribution Companies (1994-1996) and of ANTEL (1996-1998), the state-owned telecommunications company of El Salvador, which he re-structured and privatized through a competitive and transparent process that also de-monopolized that strategic sector. Dr. Daboub holds a Bachelors of Science, Masters of Science and a PhD in Industrial Engineering from North Carolina State University. He is married with four children. Mr. Fairbanks has over 24 years of experience providing commercial advisory and project finance services for power projects. He has led procurement and transaction advisory teams for 8 power projects, all of which reached financial close, totaling US$4 billion in new investment. He has also served as a project finance advisor for power projects and pioneered innovative financial arrangements to assist in raising US$2 billion in non-recourse debt and equity. Mr. Fairbanks also has significant experience performing due diligence and supporting project development activities for international power generation projects on behalf of private investors. He is an expert in reviewing commercial contracts and analyzing power markets, including forecasting demand, dispatch, and pricing. For example, Mr. Fairbanks led a multinational team to conduct due diligence for a US$138 million bid for the acquisition of hydropower facilities in Peru totaling 200 MW of capacity, and he has performed detailed hydrology modeling to assess the market for cross-border energy trading between Chile and Peru. 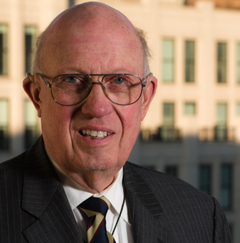 In addition to his work on hydropower projects, Mr. Fairbanks played a major role in due diligence power generation transactions in Jamaica, Chile, Honduras, and India. In these projects, Mr. Fairbanks assessed key project agreements (including PPAs), analyzed the local power demand and competing supply options, forecasted PPA tariffs and spot market pricing, estimated future sales and operating costs, and evaluated project risks and risk mitigation options. Mr. Fairbanks holds a B.S. in Business Economics from Brown University. Mr. Golbin has over 35 years of experience in the power industry in development, engineering, design, and construction of gas, coal, and oil fired power plants, consulting, project management and project development. His work experience includes working on power projects in USA, Jordan, Saudi Arabia, Russia, Belarus, Togo, Ghana, Ivory Coast, Lebanon, South Africa, Colombia, Bangladesh, the Philippines, Indonesia, Vietnam, Georgia, Bulgaria, and many others. Mr. Golbin has advised commercial and multilateral lending institutions on power project development, preparation of requests for proposal and development of private power projects in developing countries. He has participated in preparation of feasibility studies, conducting site selection, size optimization, fuel selection and strategic options for a variety of power projects including leading edge clean coal technologies. He has developed energy efficiency programs, performed due diligence reviews, contract analysis, economic and financial modeling, tariff calculations, power plant environmental impact analysis and mitigation, drafting and negotiating power purchase agreements and fuel supply agreements, development and design of cogeneration systems and conceptual and detailed design of different power plant systems and equipment. Mr. Golbin holds MS Degree from Belarusian Polytech University and is a registered professional engineer in Maryland. Mr. Derek Martin has over 20 years of experience leading the development and financing of international independent power projects and advising clients with advice and execution support for electric sector transactions. 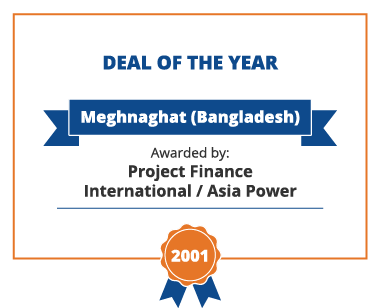 He has managed and closed all aspects of IPP development and led negotiations for all major power project contracts under limited and non-recourse finance structures. Mr. Martin has conducted transaction analysis and execution as both a corporate executive and external advisor for international energy companies regarding project developments and acquisitions. Prior to joining K&M Advisors, Mr. Martin was co-founder and Managing Director of Moray Development and worked as an executive for multinational power companies. Mr. Martin’s experiences there included managing of over $5b in projects at various stages of development, closing of $1.4b in financings, and negotiating more than 1GW of long-term PPAs. 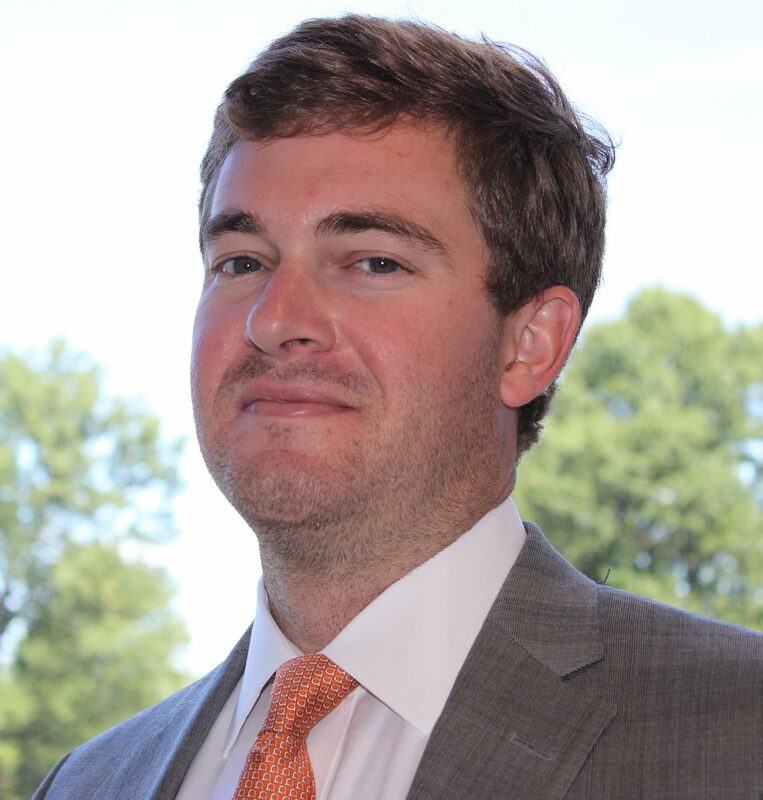 Mr. Martin holds a BA in International Relations from Tulane University, an MBA from George Washington University School of Business and Public Management, and a law degree from George Washington University Law School. Mr. Kappaz leads K&M Advisors’ office in Colombia. He is an expert in project management and quality control. 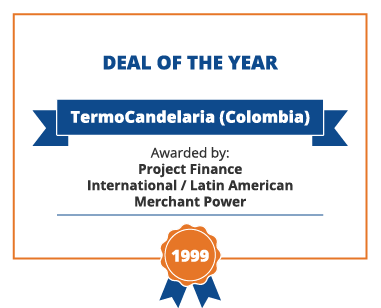 Previously, he was responsible for day-to-day management of three major power projects in Colombia developed, constructed, owned and operated by a former K&M affiliated company. 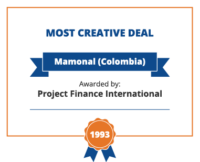 Moreover, he managed the Colombia side of activities leading to financial close of those transactions, provided logistical support for construction activities, served as in-country liaison during start up and operation, and provided oversight for the operation and management contracts. In addition, Mr. Kappaz served as legal representative to KMTel, assisting the company to develop a new private digital telecommunications system in Cartagena. Prior to joining K&M, he was a senior corporate executive, private practice attorney, independent businessman and professor. J.D., Law, University of Cartagena. Mr. Garcia has over 28 years of experience in the power generation industry. Mr. Garcia began his career working for several utilities and private power plants of various technologies. He progressed from a field operations and maintenance engineer to managerial and supervisory roles in operations, technology/environment, and generation. 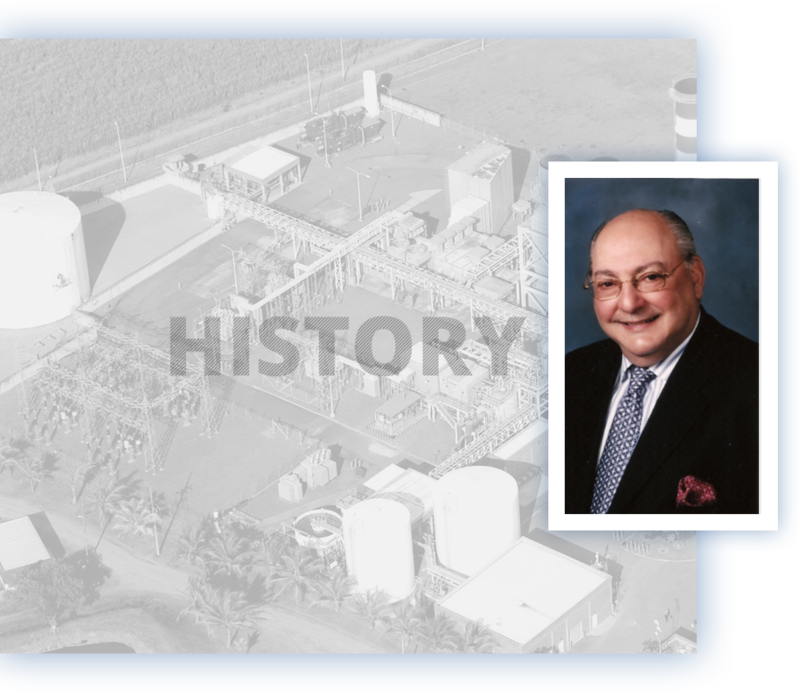 Prior to joining K&M, Mr. Garcia worked for one of the top OEMs and global suppliers of gas turbines and other power generation equipment, where he managed the implementation, sales, and contract negotiation of multi-million-dollar long term service agreements (LTSA’s). His work experience includes power plant projects development, O&M, due diligence, consulting, and contract negotiations in Argentina, Brazil, Chile, Colombia, the Dominican Republic, Italy, Mexico, Panama, Puerto Rico, Spain and the USA. He is familiar with various types of power plant contracts (PPA, LTSA, O&M, GSA, EPC), energy market fundamentals, and relevant technical and environmental regulations. In addition to his extensive training in power plant O&M and business management education, Mr. Garcia holds a degree in mechanical engineering and a minor in surface mining projects from Universidad del Norte, a post-graduate production management specialist degree from Universidad ICESI, and a commercial contracts management master’s certificate from Villanova University. He is a native Spanish speaker, fluent in English, and fair in Portuguese. Mr. Garcia is reachable at igarcia@km-advisorsllc.com. Mr. Denis King has extensive domestic and international experience in the utility and independent power industry utilizing a variety of technologies. He has extensive experience advising governments and private clients on the development of private power plants and negotiating project agreements with a special emphasis on Power Purchase Agreements and EPC contacts. His experience includes work on all project phases from site feasibility studies and selection, supporting development, and leading project teams through construction and commercial operation. In addition, he has experience with all coal, gas, and oil-fired power technologies including supercritical boilers, circulating fluidized bed, combined cycle and reciprocating engines. Finally, Mr. King has significant experience in contract implementation, construction oversight and coordination, claims negotiation, startup and testing oversight, O&M oversight. Mr. King has earned a Bachelor of Science in Electrical Engineering, from the University of Maryland, a Master of Science in Engineering (Nuclear), from The Catholic University of America, a Master of Business Administration from Golden Gate University, and a Diploma in International Commercial Arbitration from the University of London. 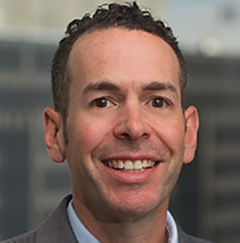 Mr. Miller is a Manager with K&M’s commercial and transaction advisory practices, and he is an economics and finance professional who specializes in energy infrastructure, including IPP and PPP contract structures and non-recourse project finance. 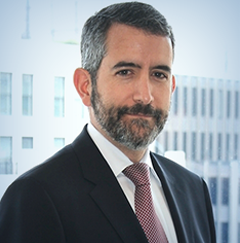 Mr. Miller has provided financial modeling, due diligence, and transaction support for both the “buy” and “sell” sides of IPP transactions, and he has advised a wide range of clients from government agencies and multilateral development institutions to utilities, project sponsors, and private equity investors. His experience includes financial modeling and market analysis for 14 IPP projects totaling 2,800 MW across a range of technologies: solar PV, simple and combined cycle gas-fired plants, steam cycle systems, reciprocating diesel engines, biomass gasification, geothermal energy, and waste-to-energy. 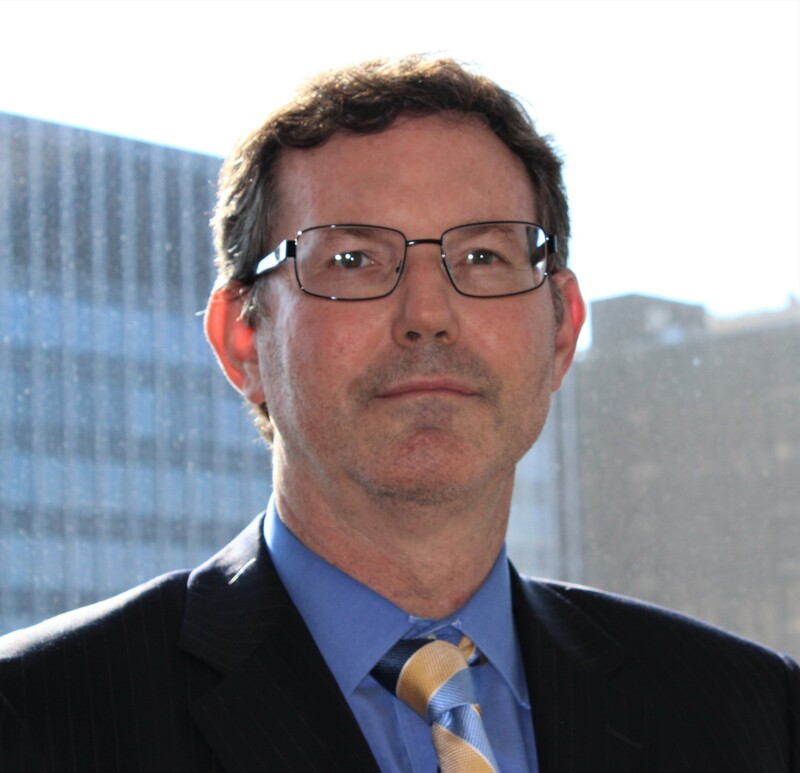 Prior to joining K&M, Mr. Miller was a consultant for an economic advisory firm in Washington, DC, specializing in water and power infrastructure, and he worked in fixed asset appraisals and industrial supplies in Los Angeles, CA. He holds an MA with honors in energy and international finance from the Johns Hopkins University School of Advanced International Studies (SAIS) and a BA with honors in international relations and economics from Pomona College. Mr. Al Najar is a civil engineer with 27 years of project experience and particular expertise in simple and combined-cycle natural gas-fired power plants. His civil engineering experience includes planning, design, construction and maintenance of structures making up the built environment. He has substantial experience with power projects in Jordan, serving as a member of the K&M team performing on-site Owner’s Engineer services for SEPCO for the Samra Phase III Add-On and Samra Phase IV Fast Track projects. He has also worked extensively on gas-fired power plants in Iraq, which gave him excellent first-hand engineering experience with gas-fired thermal generating systems under environmental conditions in the region. Mr. Al Najar has organized and managed project teams, developed project management procedures, and supervised implementation work. He is experienced in conducting Owner’s Engineer work, including preparing progress plans, technical supervision and change order approvals, operational monitoring through start up and commission, and report preparation. Mr. Al Najar is based out of our Jordan office. Mr. Edwards is Senior Project Manager and Manager of Construction with over 30 years of project and construction management experience. 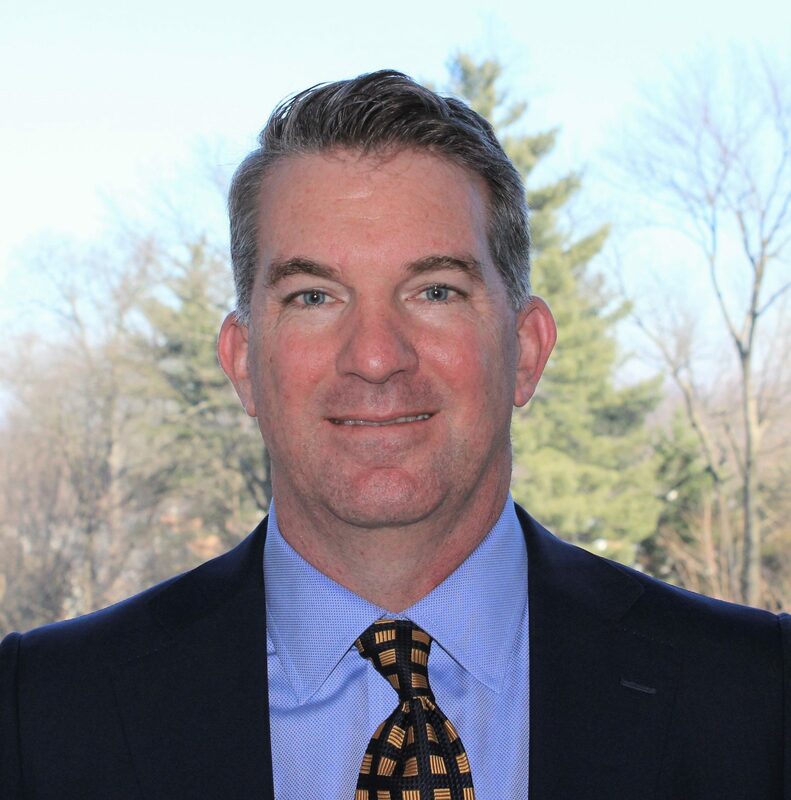 Mr. Edwards has implemented over $8 billion of international infrastructure projects in a variety of positions ranging from field engineer and site construction manager to project manager. Earlier in his career, Mr. Edwards served as Construction Manager for the Bechtel Corporation where he was responsible for all of Bechtel Eastern Power’s domestic and international power station engineering and construction management assignments. Mr. Edwards has a B.S. in Electrical Engineering from the University of Oklahoma, an MBA from Golden Gate University and has taken Construction and Project Management courses at Stanford University. 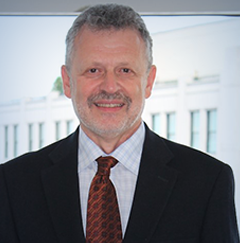 Ronald F. Tipton is a Senior Project Manager with over 30 years of experience in the design, development, and construction of power generation projects, specializing as an engineer in Instrumentation and Controls (I&C) systems. He has worked on over 3,000 MW of thermal power projects in Latin America, the Middle East, and Asia. Mr. Tipton’s technical expertise covers a range of power generation technologies, including oil-fired steam generation, combined cycle systems, gas turbines, and nuclear reactors. He is experienced in IPP, PPP, and EPC contracting structures and procurement processes, and he has developed a global business prospective through working with public and private clients and multilateral financial institutions around the world. Before joining K&M in 1991, he worked for NKF Engineering, Inc. as a Technical Support Instrumentation and Controls Engineer & Project Manager; Advanced Technology, Inc. as Engineering Manager and Training Specialist; Ingalls Shipbuilding, Incorporated, as an Electrical Engineer Support Specialist; and for the United States Navy as a Nuclear Trained Electronics Expert and Reactor Operator. Mr. Tipton holds a B.S. in Business Management from the University of Maryland, a B.S. in Engineering from the University of the State of New York, an M.S. in Managerial Leadership from the National-Louis University, and a Ph.D. in International Business from Capella University. 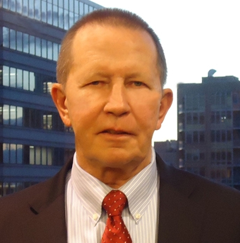 Mr. Bradford Dunn is an economist by trade with extensive business development experience throughout East and Southern Africa as well as the Asia-Pacific. 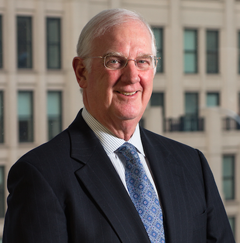 Prior to joining K&M Advisors, Mr. Dunn served as Senior Program Manager for the Economic Governance Inclusive Growth Partnership in Papua New Guinea. This partnership is part of the broader PNG-Australia Governance Partnership funded by the Government of Australia’s Department of Foreign Affairs and Trade (DFAT). He worked across the facility to design and implement economic development programs forging business-to-business and business-to-government linkages. Prior to PNG, Mr. Dunn led components of and/or provided input for all aspects of the capture and proposal phases contributing to $50 million of new business for Abt Associates’ International Economic Growth (IEG) Division. Mr. Dunn led IEG in-country capture work in Ethiopia, Ghana, Indonesia, Kenya, Malawi, Mozambique, South Africa, Tanzania, Uganda and Zambia. He is intimately familiar with best practices in business development as well as USAID, MCA, and DFAT rules and regulations. 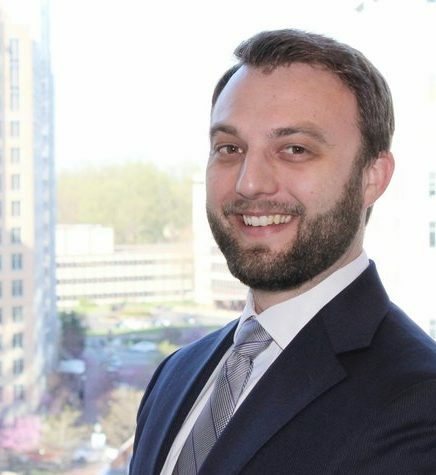 Mr. Dunn has a Master’s in International Affairs, with a focus on International Economics, Business and Trade, from The George Washington University Elliott School of International Affairs. He holds a Bachelor of Arts in Economics from Wake Forest University. Mr. Solano has been with The Dorado Group since its inception. Mr. Solano is a business professional with significant experience with IPP’s in South America and the Colombian energy market. 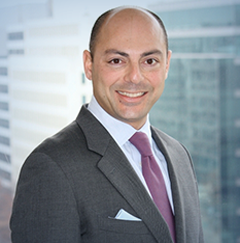 In his role as analyst Mr. Solano has led numerous due diligence processes, managed multi-million-dollar budgets, participated in several M&A and bid process deals in South America, and provided day to day financial services for the home office. He is well versed in financial modeling and has strong analytical skills. Mr. Fahad Siddiqui is an energy specialist with over eight years of technical, commercial, and policy experience in the power sector. At K&M Advisors, Mr. Siddiqui provides due diligence, financial and economic modeling services on different projects. 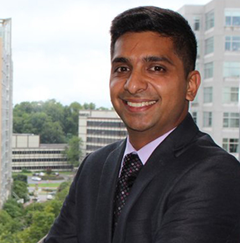 Prior to K&M Advisors, Mr. Siddiqui worked on energy market and policy issues with a prominent DC-based think tank and project management with global energy services companies. He holds an undergraduate degree in engineering and a Masters in International Business degree from Tufts University’s Fletcher School of Law and Diplomacy.